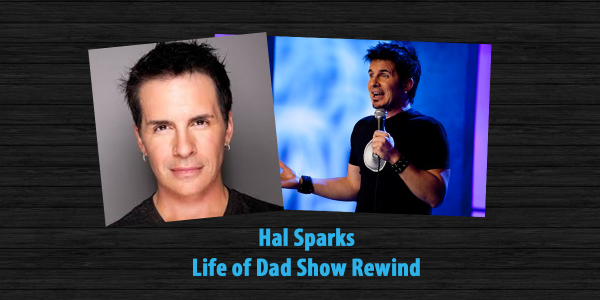 The Life of Dad Show, host Art Eddy shares an interview he did a few years back with Hal Sparks. Hal Sparks is an actor and comedian who began his professional career as a teenager in Chicago. I was able to chat with Hal about fatherhood and his career in the entertainment industry. As a member of the famed Second City Troupe, his quick wit and affable personality quickly gained him recognition and acclaim and he was named the “Funniest Teenager In Chicago” by the Chicago Sun Times. Sparks went on to host the Emmy Award- winning Talk Soup on E! Entertainment Television, winning rave reviews from fans and critics alike. He starred for five seasons on Showtime’s hit series Queer As Folk and appeared in the films Extract, Spiderman 2 and Dude, Where’s My Car? His numerous other television appearances include The Tonight Show, Larry King Live, Charlie Rose, Good Morning America, The View, Jimmy Kimmel and MTV. In addition to a busy acting and stand-up career, he is an accomplished musician. Hal and his band, Zero 1, recently released their debut album. 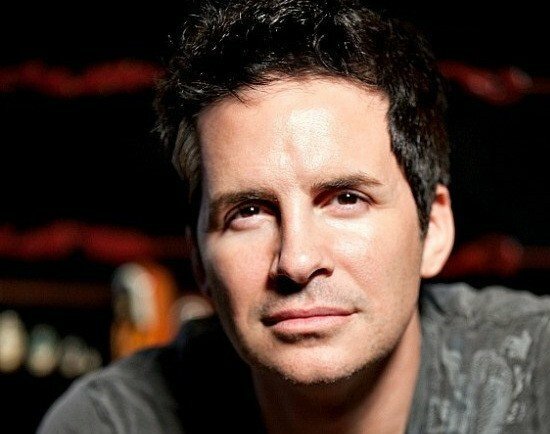 Follow Hal on Twitter at @HalSparks and go to his website at halsparks.com.